A year ago today, I published a review of the Best of MommyMaestra posts for 2013. It was fascinating to assemble and look over some of the wonderful posts of the past year and discover which ones were the most popular. I had so much fun, I wanted to do it again. First, I want to thank MommyMaestra's wonderful sponsors who share such fantastic freebies every month to help MM readers teach their children a new language or new skills and concepts. A giant abrazo to Lectura para niños, Spanish for You!, and Monarca Language. I also must thank all of the guest contributors to this site, but most importantly, Betty Galvan from My Friend Betty Says, who shares such wonderful content with us. Un aplauso to each and every one of you. May 2015 be a wonderful year for your familia. 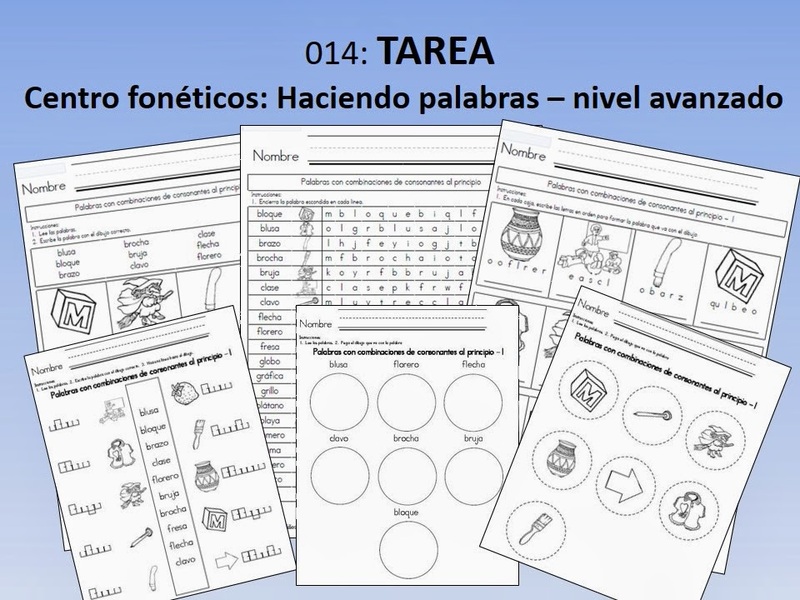 "Today's freebie from Lectura Para Niños is 14-page sample of their Advanced Phonics Center Homework book. 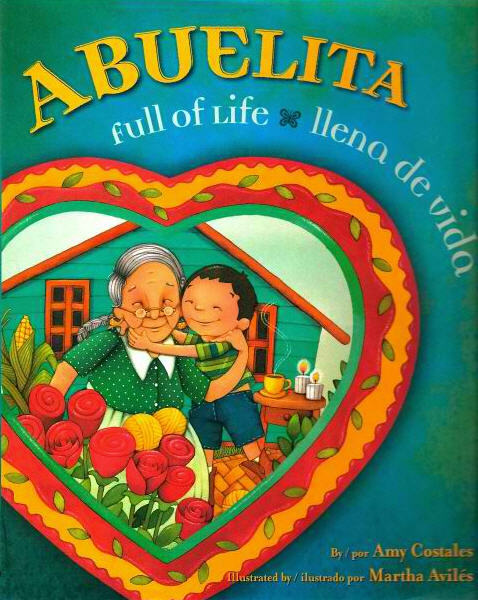 For those of you teaching your children to read in Spanish, it is a wonderful treasure!" 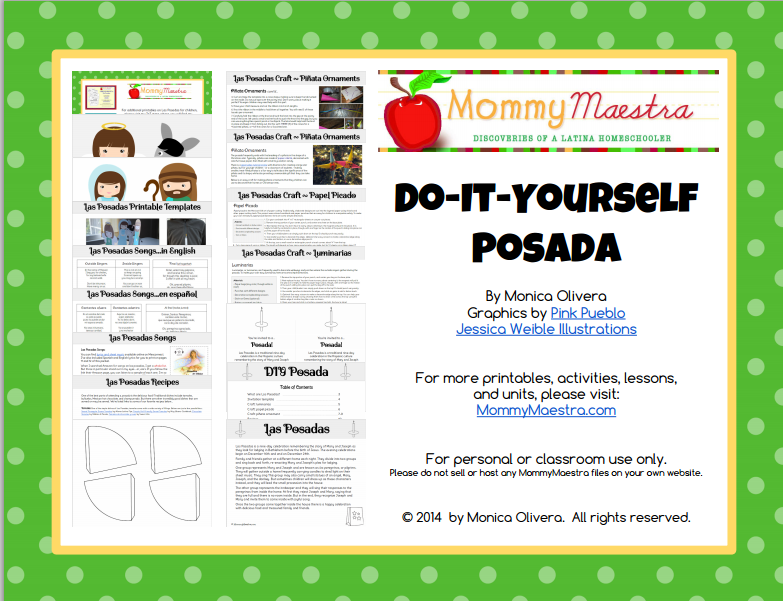 The most popular post of January was this awesome freebie from MommyMaestra sponsor, Lectura para niños. "Lately, as my 21 month-old is starting to speak and as my seven year-old is using scientific words in English that I have no idea how to translate, my frantic Google search is often a reminder to seguir adelante with my efforts to continue to teach Spanish to my three boys." 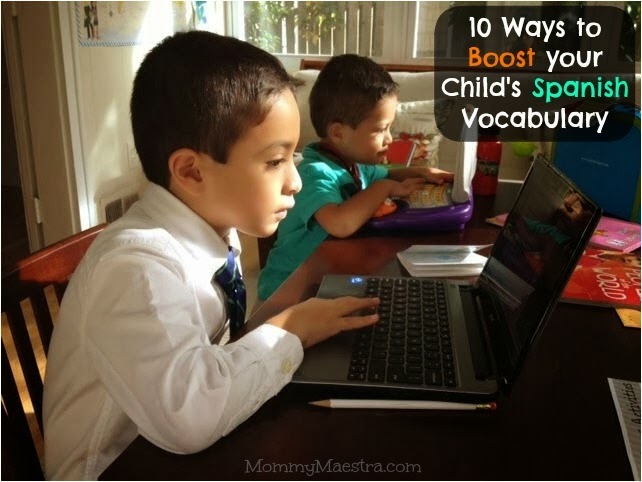 Betty's most popular post this past year shared her secrets for boosting her children's Spanish vocabulary at home. "I thought now was a great time to share lesson plans, activities, crafts, books, and more for learning about this legendary activist." 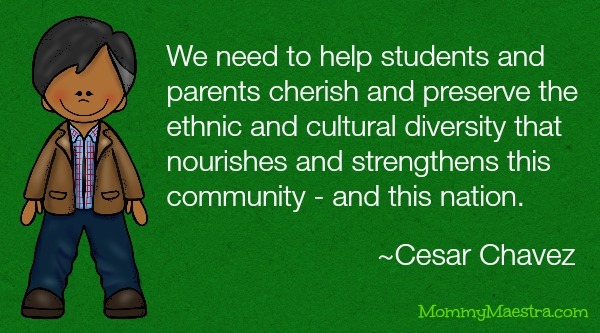 There are so many great resources now available about Cesar Chavez! Check out my post that gathers everything in one place for your historical figure study. "The issue of reflection, or rather the lack of it, for my daughter, her friends, her cousins and my students is what lead me to write. I knew a group of children who were caramel-skinned, spoke Spanish and shared housing with extended family members. I watched them use the word American to mean white, draw themselves blond, hesitate to enter parks where everyone else was white and looked at us weird when we spoke Spanish." Don't miss this must-read article by Latina author Amy Costales! It's personal and deeply moving. "Spanish immersion is perfect for our family. [My daughter] had not been exposed much to Spanish at all before this. After a few weeks she came home saying a few words, singing a few songs. We both nearly sobbed and fell over with joy upon hearing the first song she sang us in Spanish!" 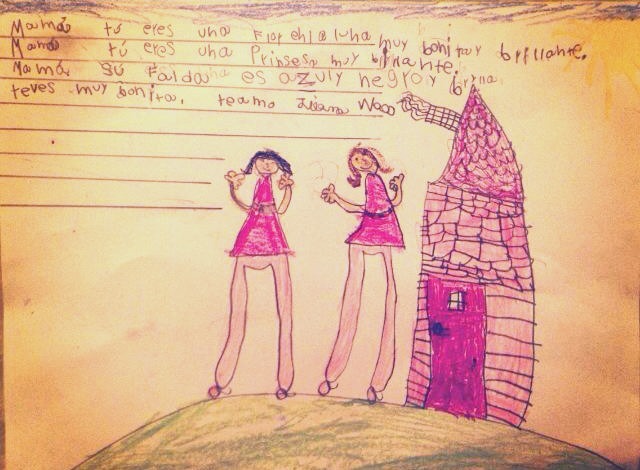 Texas mother of two, Francesca, shares her experience with her daughter's first year in a Spanish-immersion kindergarten. 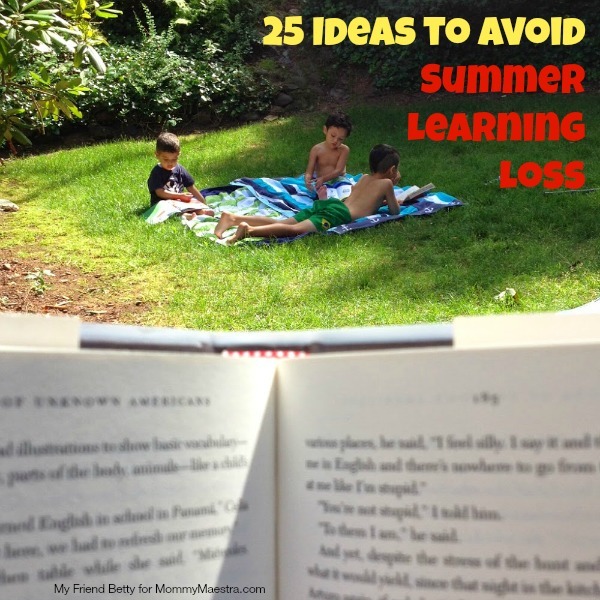 "Summer is a nice break from school but it doesn't mean your child has to stop learning. If you don't want your child to miss a beat, have them practice and do a little from the list below every day." Betty has put together a fantastic list of activities for easy, fun summer learning! "I've been so disturbed lately reading the hateful rhetoric about the 50K children who have crossed the Texas border in the last year or more. It appears to me that people are confusing two very different and separate situations: the immigration issue and the unaccompanied minors crisis. 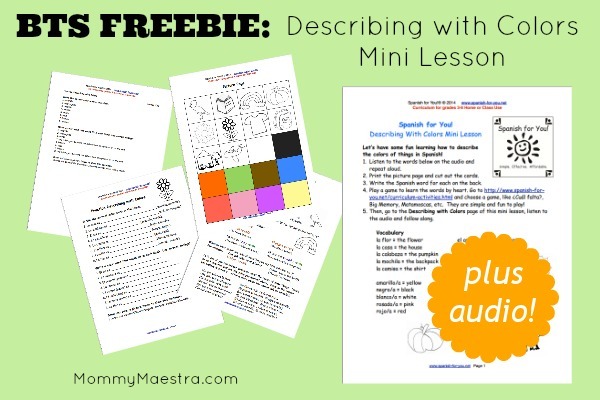 If you don't know much about the children who are crossing from Mexico into Texas, here are the facts..."
"The Describing with Colors Mini Lesson includes five pages of activities plus an audio file to help your student learn the right pronunciation for the vocabulary in this lesson." In August, MommyMaestra sponsor shared their monthly freebie with MM readers to celebrate Back-to-School! 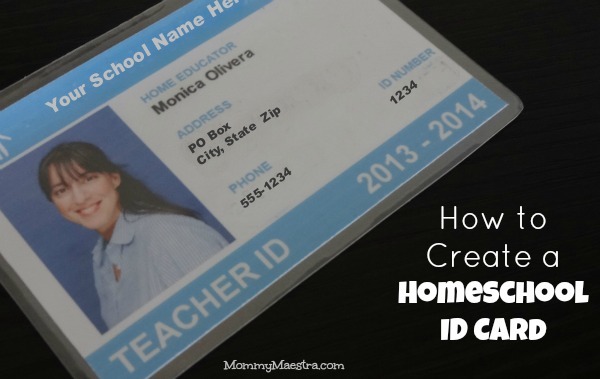 "If you are a homeschooling parent, then you are an educator, and as such, you should have some form of documentation that identifies you as one for several reasons..."
If you are homeschooler, be sure to read this post to learn why you should have a homeschool ID card, where you can use it, and how to create your own. 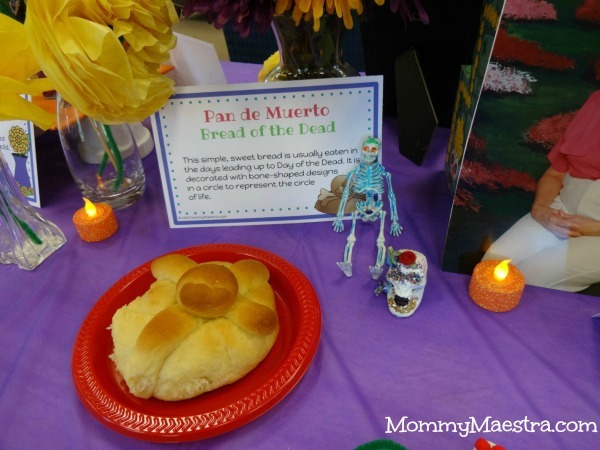 "Are you setting up an ofrenda in your home or classroom? These labels help to explain to visitors the various elements in the display." 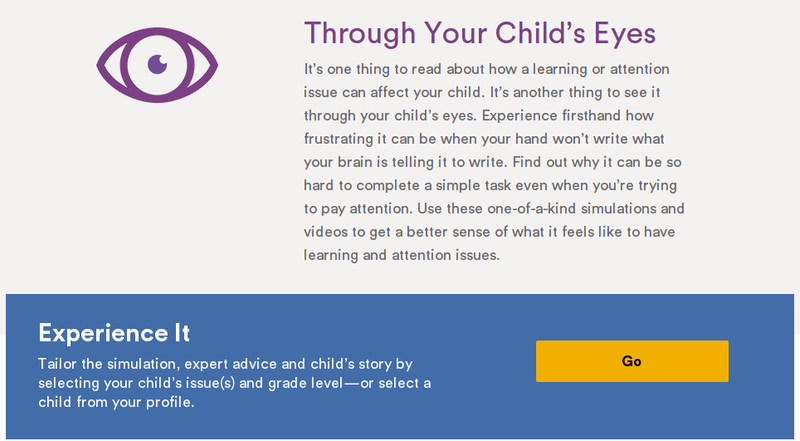 "Do you have a child in your life that struggles with learning or attention issues? Are you looking for ways to help or cope? Then you need to know about a new comprehensive, FREE online resource for parents and kids ages 3 to 20." "I honestly think the best way to teach children about Las Posadas is by having them participate in one. That is a treasured memory from my own childhood and I started thinking about how awesome it would be if parents and teachers could host their own posada at home or at school."